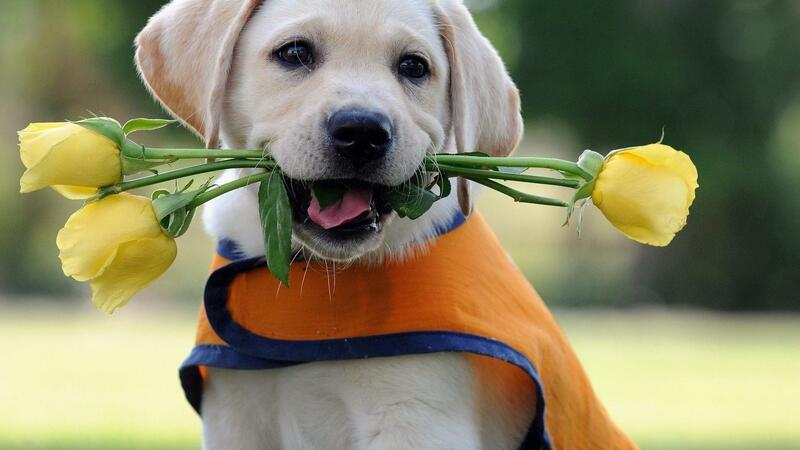 4WHAT ARE THE BENEFITS OF ANIMAL-ASSISTED THERAPY? 5WHAT CONDITIONS/DISORDERS DOES ANIMAL-ASSISTED THERAPY TREAT? 5..2Help Gostica raise the vibrations and SHARE this article with your family and friends. 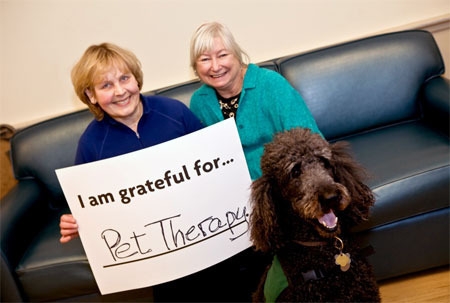 Pet therapy is a guided interaction between a person and a trained animal. Known to have originated as early as the 18th century in England’s York Retreat, the therapy encouraged emotionally unstable patients to walk around the grounds that contained a number of pet animals. These domestic animals proved to act as a positive therapy for the indiviuals and helped to boost their morale and feelings of well being. The definition of pet therapy has evolved over time. 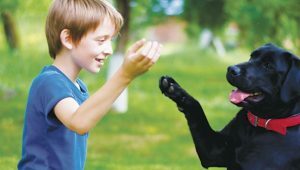 Modern day pet therapy, also referred to as animal assisted therapy (AAT), aims to help people who are suffering from physical, mental or emotional problems. The animals are specifically chosen to suit the individuals specific therapeutic needs and goals. Equine therapy is gaining popularity as a form of AAT for a good number of reasons. The ability of horses to establish an emotional connection with patients, helps the individuals to feel more positive about life, in the most difficult of times. 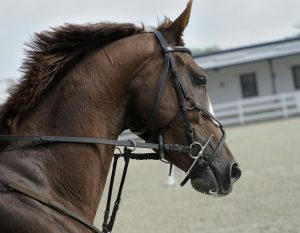 Horses are known to respond to patients in unique ways, including mimicking their emotions and even syncing their heartbeat to the person close to them. Horse riding can bring out a sense of confidence and accomplishment, thereby significantly reducing a patient’s anxieties regarding their condition. The presence of a horse in itself has a soothing effect and brings about a spiritual and holistic change in the lives of the patients. After intense treatments like targeted therapy, hormone therapy, immunotherapy, radiation therapy and chemotherapy, cancer patients and cancer survivors can experience an extremely low phase. This can make them feel disinterested in social interactions, physical activities or in life itself. There can be a decline in spiritual and psychological well being, and patients can sometimes feel unable to cope with daily life. Equine therapy can help a cancer patient overcome these feelings, by encouraging a feeling of confidence and a sense of self worth and perspective in their life. With regular contact with an equine therapist and a horse, patients feel a sense of empowerment and encourages them to socialize and feel confident to be around other people. 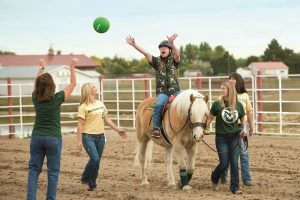 Engaging with horse, or therapeutic animals in general, can bring out a strong sense of courage in a person, regardless of what they have been through. Recuperating from an illness with a sense of empowerment and having undergone a complete inner transformation spiritually and emotionally, make the lives of the patient serene and peaceful.